Day 5 in Adelaide and it’s fair to say no one was leaping out of bed in the morning after so many days in the intense heat. 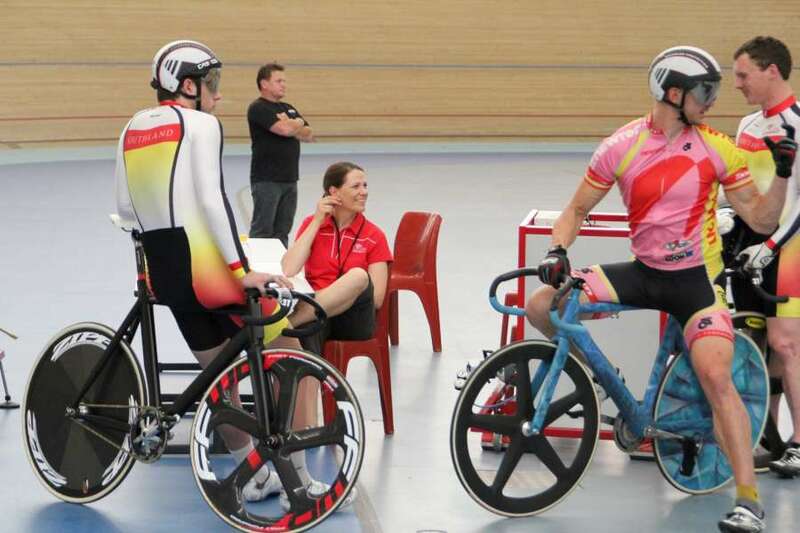 Matt Archibald and Eddie Dawkins finished fifth and sixth respectively in the Mens Sprint after both successfully qualified for the quarter-finals earlier today at the Oceania Track Championships in Adelaide. They promised that Thursday, our 4th day here, would be the hottest – up around 40 degrees, and it certainly lived up to expectations, with rain coming in during the afternoon increasing the humidity ten-fold. Good fast racing conditions! Where to start!! Race day dawned absolutely SCORCHING! We were down at the track well before the first session, checking the area was clear of snakes! 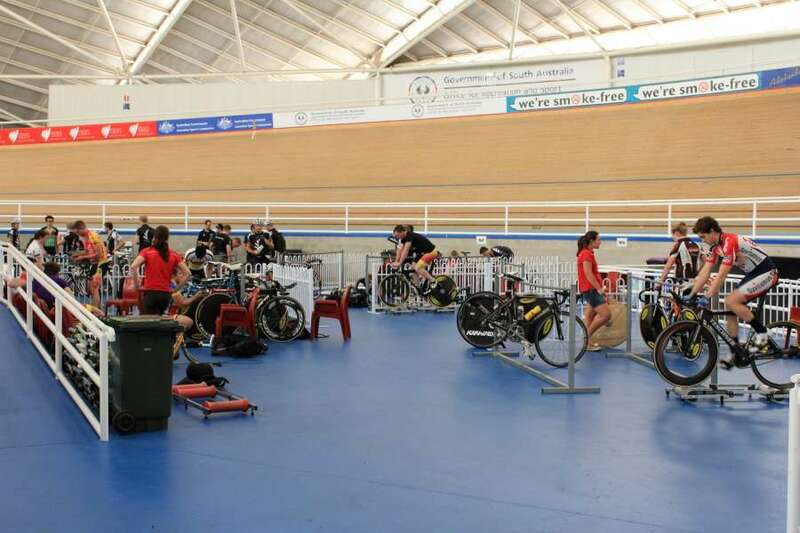 The programme is now out for the 2013 Otago Open Track Cycling Championships being held on Thursday 13, Sunday 16 and Tuesday 18 December. Let’s talk about snakes - Australian King Brown Snakes! Yep, they are everywhere around here apparently. Get bitten and you have 15 minutes left unless you get help. 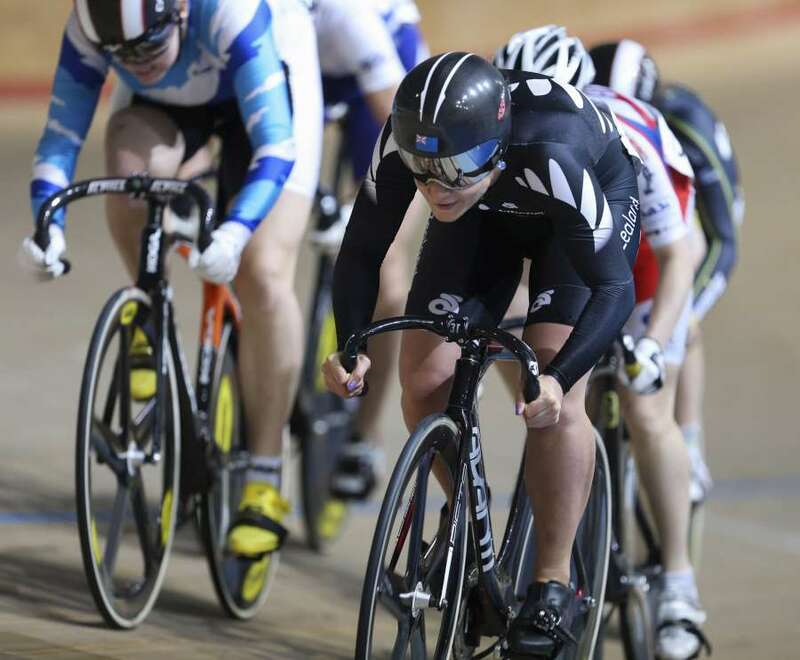 Outstanding racing once again from the juniors at Tuesday night racing - great to see so many riders! With all our bikes sent up to Christchurch the night before to ensure they would make it on to the international league of the trip, the first leg from Invers was pretty smooth sailing. Thank you Gerry Rabbitt! 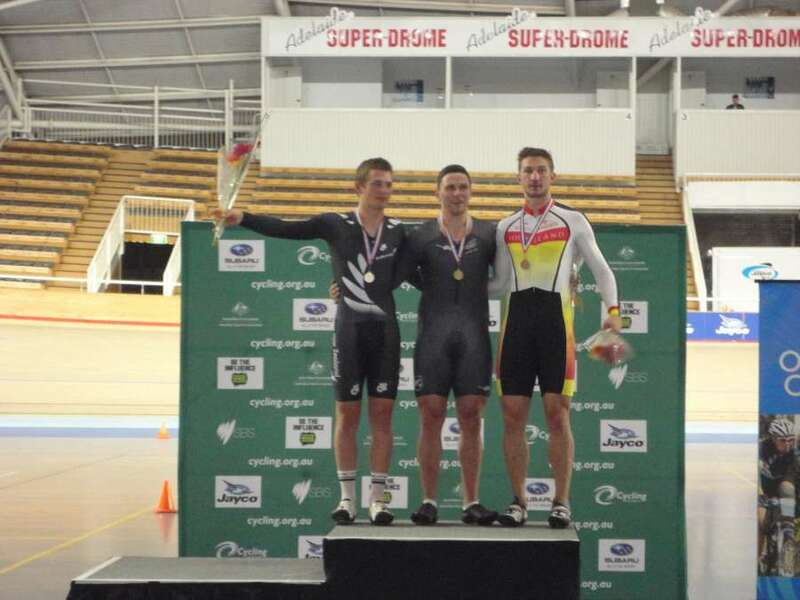 Local boy Tom Scully proved to be a popular winner of the Bannockburn Gutbuster on Saturday. 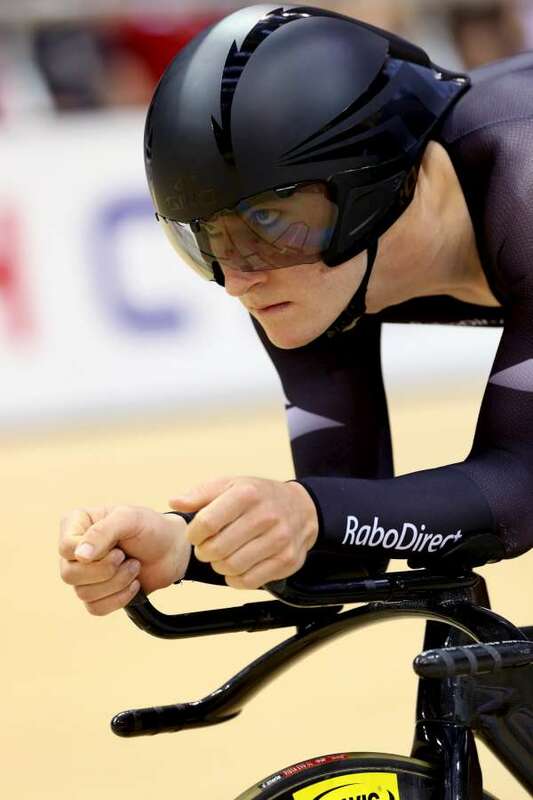 The Cromwell native, who has been officially adopted as a Southlander, took out the open male section by just under a minute from Mathew Lees. Challenge Wanaka are looking for people who are willing to donate their energy and time into making Challenge Wanaka an amazing experience for everyone involved. 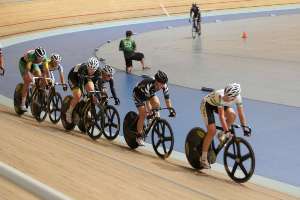 The build-up to Southland Champs and Nationals is well and truly underway, with big numbers at both Senior and Junior Racing. 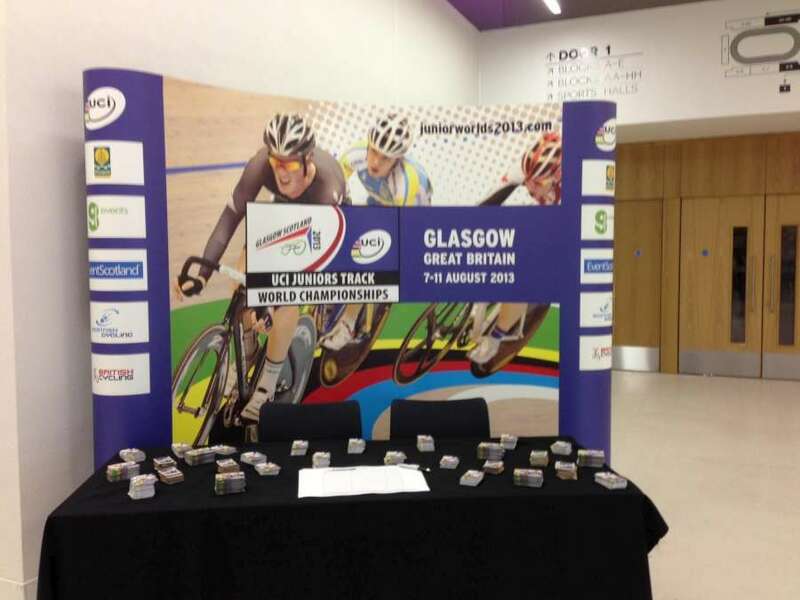 Awesome to see the close competition and huge fields! 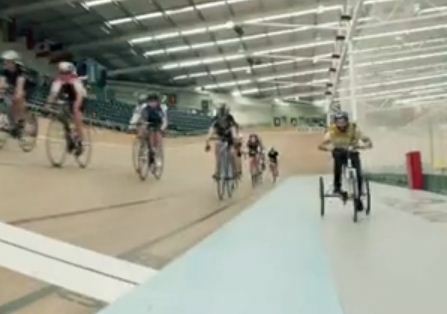 Southland's poster girl Kate Dunlevey paved the promotional headlines as the pin up for the 2012 Junior Worlds Track Champs and now Liam Aitcheson is continuing the trend as the poster boy for 2013. 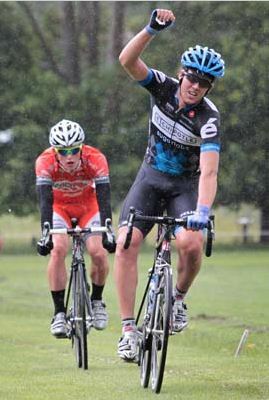 With the end of the year quickly descending upon us, many organizations like Cycling Southland are in review/preview mode - reviewing the good, the bad and the ugly from the year that’s been and planning for 2013. 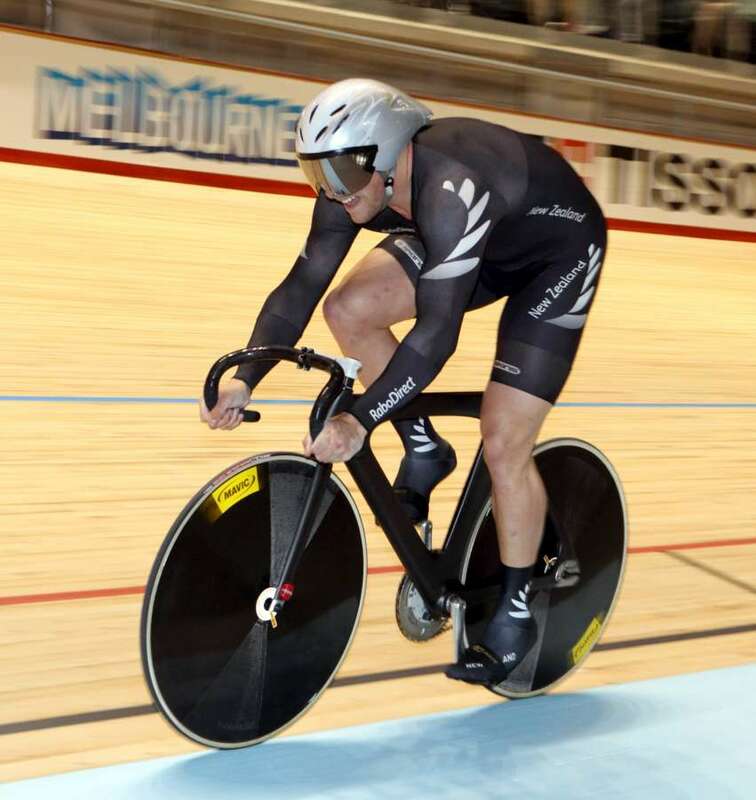 Fortunately for cycling there has been plenty of good and, aside from some bloke Armstrong, not a lot of ugly. 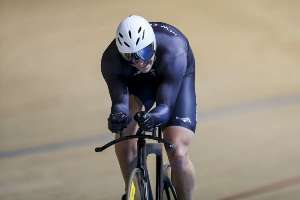 Endearingly referred to as the "Mayor of Waimate" by event commentator Brian "Stotty" Stott - and one of the south's adopted champs, South Canterbury teenager Dylan Kennett impressed in his UCI World Cup debut, settling for fourth place in the individual pursuit in Scotland on Sunday 18 November. 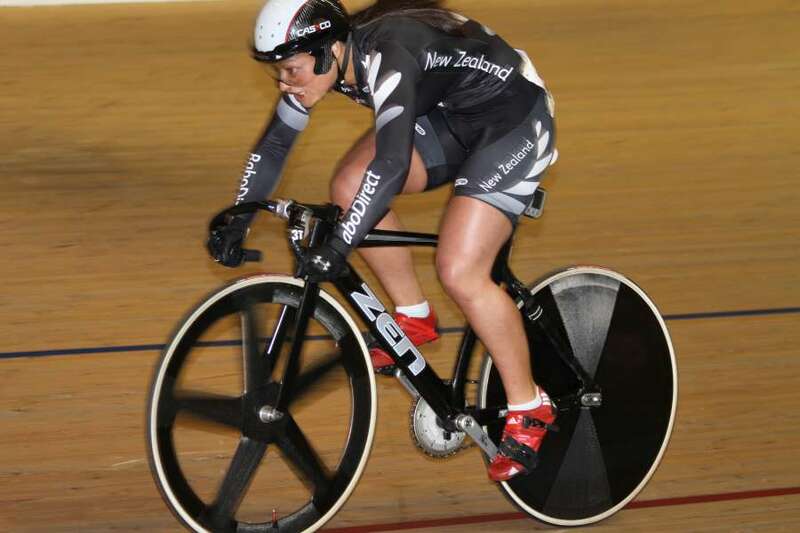 A strong contingent of Southland riders will lead the charge with a youthful New Zealand team when they head for the Oceania Track Championships starting in Adelaide next Wednesday.